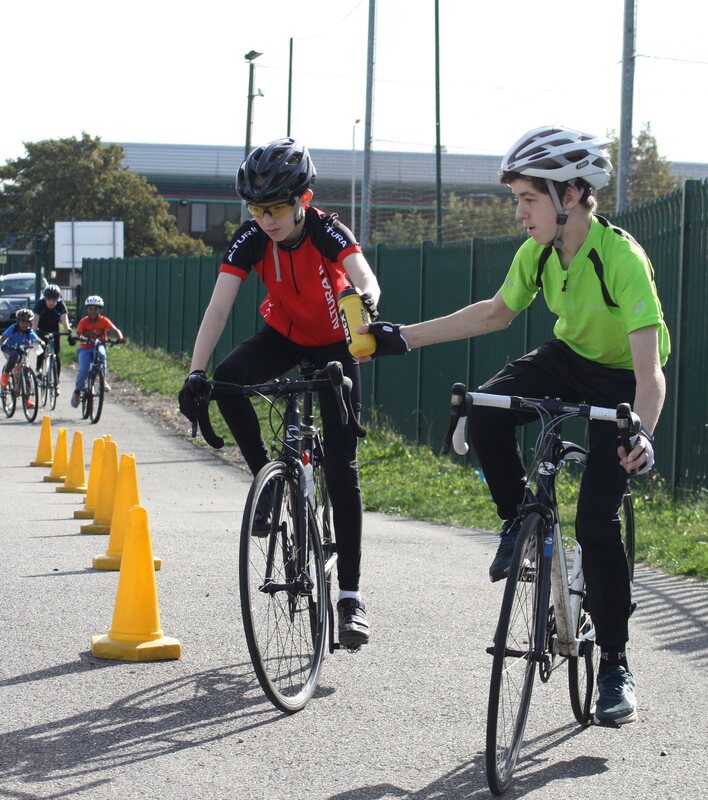 Slipstreamers is a youth cycling charity for children aged 5-16 years, run ENTIRELY 100% by unpaid Volunteers, with a keen focus on the whole development of young people. We are a community of teachers, plumbers, artists, engineers, ceo's, directors, developers, housewives, house-husbands, lawyers, etc, working very hard to provide ongoing opportunities through cycling, young volunteering and youth leadership to our members, as well as the wider cycling community. 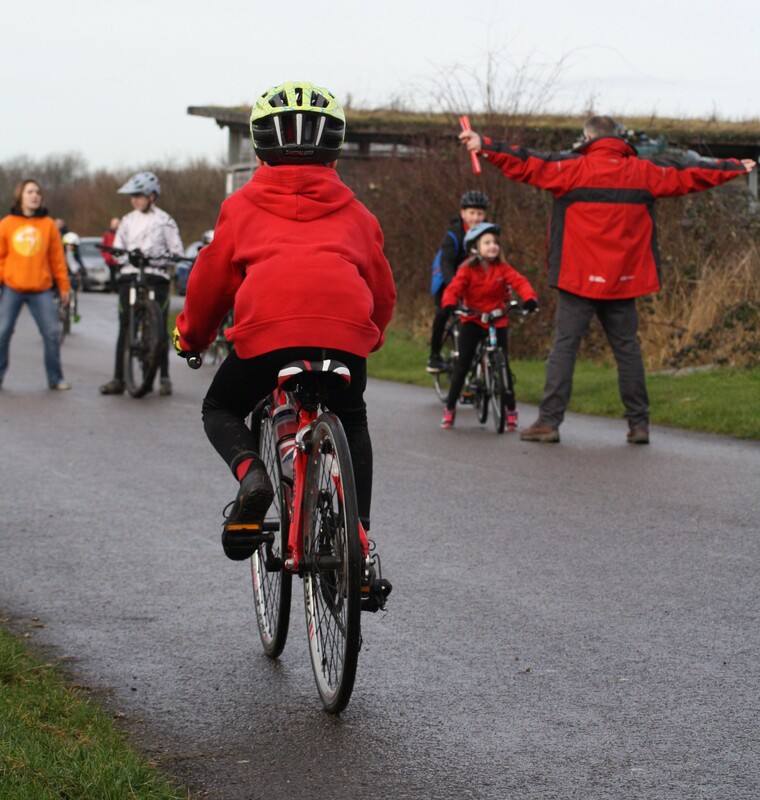 We are a British Cycling Go-Ride Club with Sport England's Clubmark quality accreditation; as well as a member of London Youth with a Bronze Quality Mark accreditation from City & Guilds. Safety is our number one priority above all else, and we need to ensure the correct rider to Coach ratios are observed at all times. With large numbers of children of varying abilities across the circuit every Saturday, we must manage these vigilantly. Therefore, all inductions are planned in and administered very carefully so as not to impact current groups, ensure sufficient Coach coverage, and facilitate smooth transition from induction to our Bronze development group which is where ALL new riders commence their Slipstreamers journey. We take great care and diligence to provide you with everything you need to know in advance of your child's induction to ensure a stress-free and enjoyable morning when you arrive at the circuit. As such we ask you to please click all the links below under the heading "More Information About this Event", and read all the information provided so you are clear on what to expect and what to bring along. Attendance is by pre-booking only and there is nothing to pay in advance or on the day for the induction session. Bookings are open to all on a first come, first served basis. To secure your child's place, simply follow the steps as noted below and please ensure you enter your details accurately. Step 1: Ensure you have read ALL the information provided on the booking pages below BEFORE you book a place so you are clear on what to expect on the day, what to bring with you, the rules of participation and so on. Step 2: Once you are clear and happy to proceed, scroll to the top of this page to make your booking - the deadline is 31st August 2017 at 5pm. No bookings will be taken after this time. A parent / guardian will need to complete the online form as adult consent is required. Step 3: Select the quantity of "tickets" per number of children you are booking for and follow the instructions on the screen to complete the booking. Step 4: Upon completion, you will receive a confirmation email - please ensure you read this. You will also receive a PDF ticket to print and bring along with you. Double check your email address before you submit your booking – if you enter this incorrectly, your email confirmation will not be delivered. If you have booked and need to cancel afterwards, please let us know ASAP and as far in advance as possible so we can free up these slots for other children. Before you email us with questions regarding the induction, as a reminder, please read the detailed information provided by following the information links below. If you have any further questions that have not been answered, feel free to email us. Do also keep an eye out on our Twitter feed and the News Hub for any relevant updates. This event is organized by Hillingdon Slipstreamers. When you enter the car park off Springfield Road, turn left and park in the designated spaces in front of Goals. Please do not park on the grass verges near the circuit gate entrance.